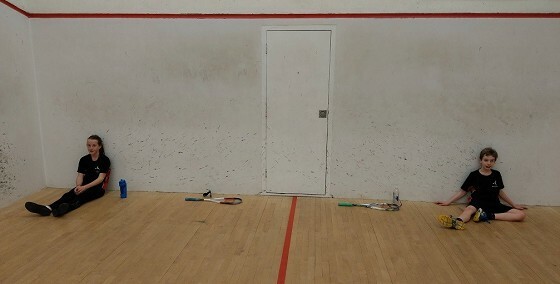 On Friday 16th Nov we held a match against Winchester House. 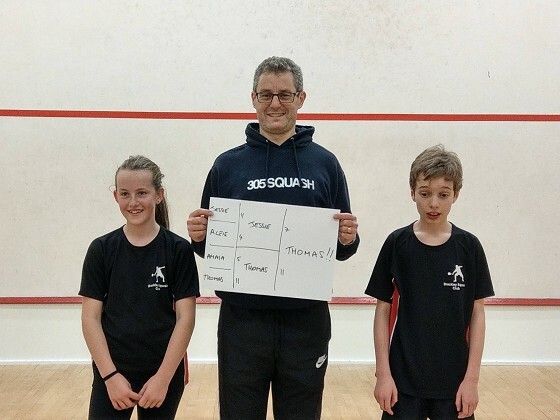 A great evening with Brackley Juniors reversing the tables and winning most of the matches. Great spirit with all who played on both teams and boths sides had a great time. The next round is already booked for the 1st Feb. The latest Junior Grand Prix was help at Lings last Saturday. A great event again and well done to all who played and entered we were well represented so thanks to all who did. 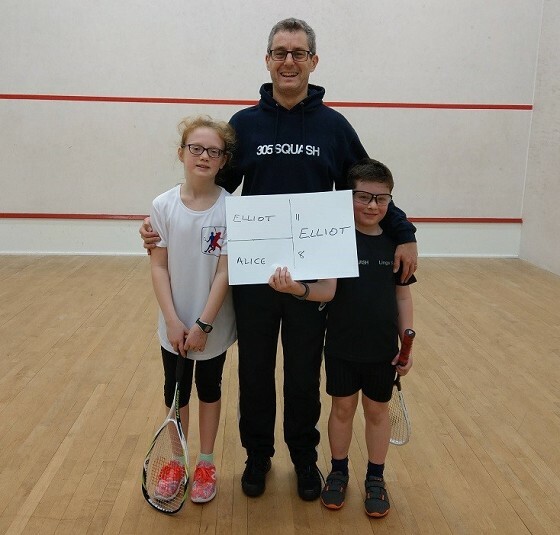 Grade E saw Alice reach the final again, this time being pipped by Elliott, no doubt a rivalry that will continue as they both develop. An all Brackley final in the D grade with a good win for Thomas narrowly beating Jessie. David reached the semi finals in the C grade. What is interesting to note is the rising standards and also the desire to win. Next time we will see more children in the higher Grades as they move up the ladder. Lastly we welcome our latest new members who are 5,5,5 and 7. We are building from the ground up again keeping the flow of young players healthy. The older children love coaching the younger ones and it builds up a real sense of community amongst the juniors. Thanks again to all the parents for their support we couldn't do it without you. Exhausted after the D final!